Click the Project Galleries below. and state regulations, we can ensure that all designs incorporate the necessary codes while maintaining functionality and affordability. No matter the size or scope of the project, we are dedicated to servicing our clients' needs. 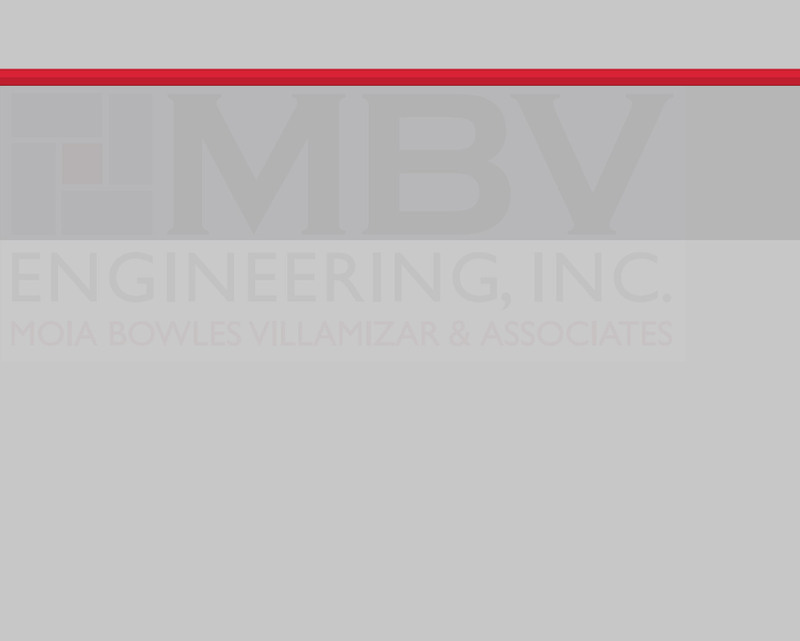 "We recommend MBV Engineering with no reservations to be a good full line engineering firm. They respond on a timely basis and are pro-active in attempting to anticipate problems rather than react to them." Mr. Tom Vani - President of S & S Enterprises, Inc. read more testimonials. Recipient of the 2013 APWA "Consultant of the Year - Buildings and Grounds"
MBV Engineering Inc., along with its sister companies Indian River Survey, Inc. and Florida Environmental Consulting, Inc.